Hey guys Shivam Here, at 1 am I think it’s a right time to work for an engineering student . So this time for music lovers we are here with a new trick to use the great Saavn app free with pro privilege without paying a single penny. So what saavn is?? Basically I don’t think saavn needs any introduction but for those who are not familiar with Saavn , Saavn is a online music streaming means you can listen any song on Saavn but online for downloading the songs from Saavn you have to subscribe to their paid service Saavn Pro. So why I download songs from Saavn when they are charging me and also there are several sites that provide songs for free ???? the reason is that Saavn has very large database and also they have charts through which you can decide what to listen and also you can search and download any song on single click no more searching for songs. So one day before post fresher of my college posting this trick for music lover so they can use this service for free..
Actually Not Related to topic but tomorrow means today is post fresher for juniors from us in college so looking forward to it . mast ladkiya aayi hain juniors me :p. I will tell you about the fresher's but for now lets focus on trick. 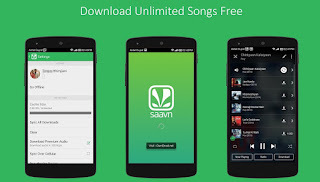 Use Saavn Pro For Free..
1. First Download Saavn From Here. 2. Skip The Intro And Click Go Pro From Side Bar Menu. 3. Now Click On TRY IT FOR FREE. 4. 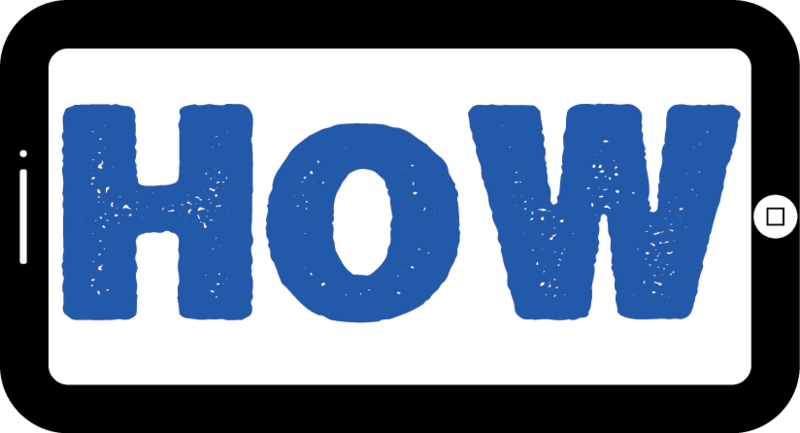 Now Click On Sign Up. 5. Fill Any Email Id (Should Be Unique And Fake), And Choose Any Password. 6. After This You Will Get 7 Days Of Trial After 7 Days Go To Setting Of Your Mobile And than Go To Apps, In That Select Saavn. 7. Now Click on Clear Data And Run Saavn app and Repeat Step 2,3,4,5 To Get Trial Again. Thank you For Reading, The way to get your downloaded songs out of saavn app before clearing data is scheduled so keep visiting for the update.